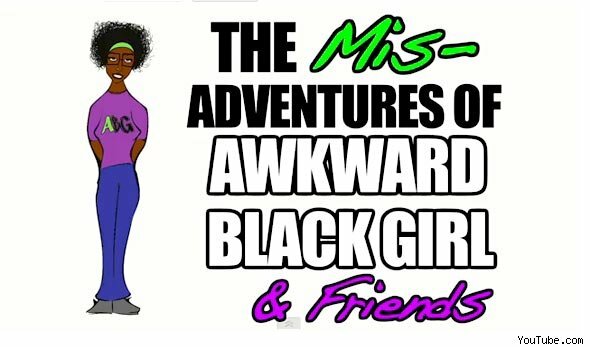 Just in time for Halloween, Awkward Black Girl did its own version of a Very Special Episode. Much like other shows – The Simpsons, Community, etc. – that embrace Halloween with stand-alone episodes, ABG did a collegiate Greek-themed episode, complete with step show and hazing. Was it the most logical ABG? Not by a mile. I honestly didn’t completely “get” it, but I still laughed out loud and appreciate the work Issa Rae and Co. are putting in. I mean, the Greek theme was carried out nicely, with Evil Nina – recently named acting manager of the office – in the role of Line Master. I am intrigued where we’ll go with the second half of the episode, scheduled to air on November 7. 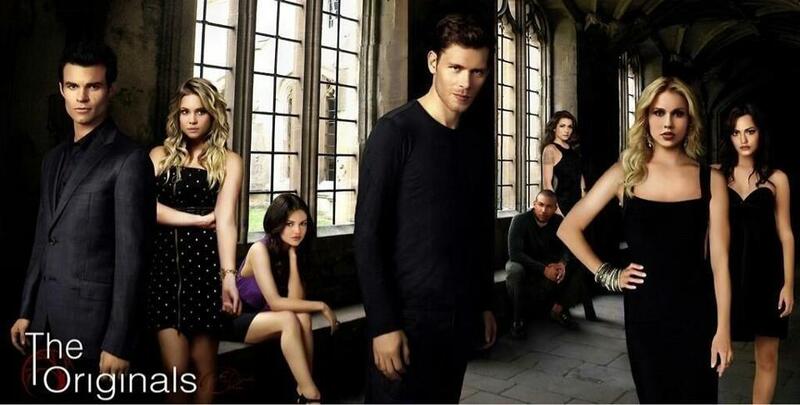 And, of course, I wonder what’s going to happen at CeCe’s Halloween party later that night! Hopefully J and Fred can finally get it on.